Supported by our high-end holographic machines and team of competent professionals, we offer our customers with premium quality Holographic Induction Wads in the market. 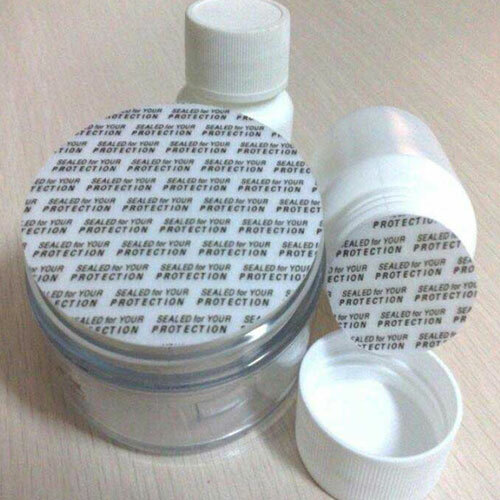 These offered products are developed especially for sealing LDPE and PET containers to safeguard pharmaceutical products, petroleum products and all health related products against counterfeiting. 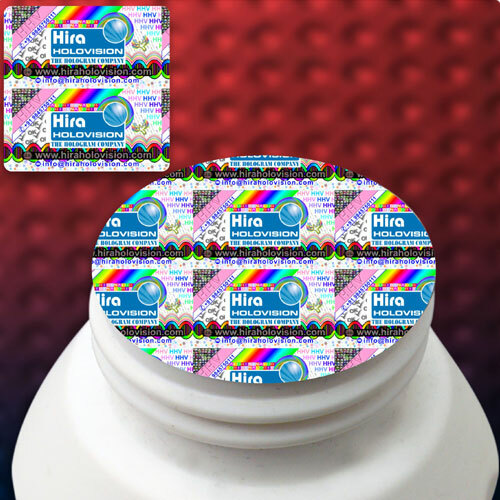 These holographic induction wads can be sealed on both plastic (PE, PVC, PET) and glass containers. This range is manufactured by us using super sophisticated laser beam technology and specialized products with high technical input. Further, the offered wads are with tailored holographic image that provides unique authentication along with security of the contents in the package for the consumer.